Channel Management Account Executive, Tehani Lopez, had an exciting meeting with The International Emmy Awards team at their corporate office in New York City. 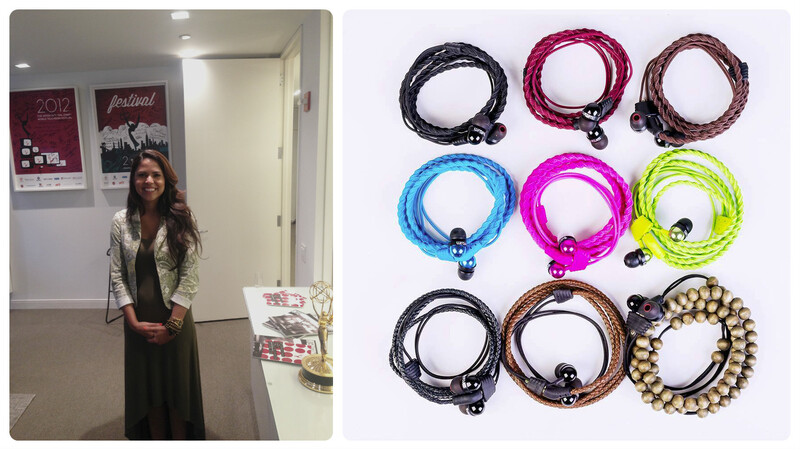 She secured a spot for our Client Wraps in the Celebrity Gift Bags for the International Emmy Awards! Not just a set of headphones, but a fashion accessory too. Wraps are the convenient portable headphones that wrap around your wrist when you’re not using them, making them stylish and sensible. Whether they are on your wrist as a comfortable bracelet or in your ears as a great sounds headphones, Wraps guarantees to be a must-have accessory that also finishes off any outfit perfectly.